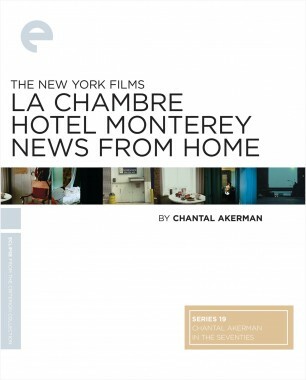 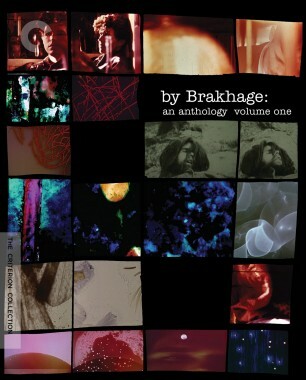 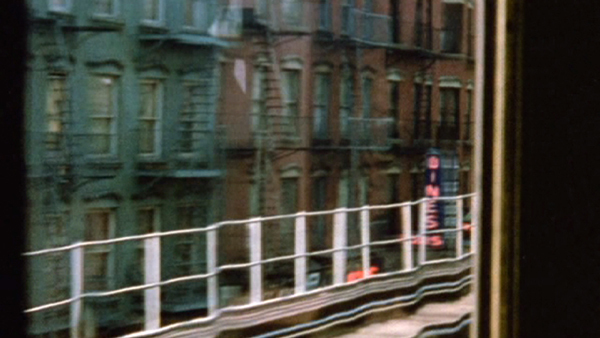 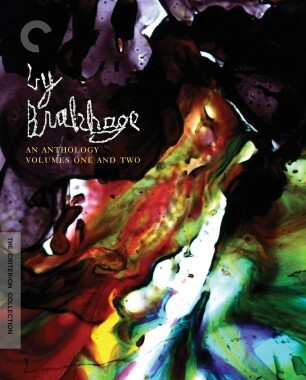 In Criterion’s first volume of the anthology By Brakhage, we brought twenty-six astonishing works by the avant-garde film pioneer Stan Brakhage to home video for the first time. 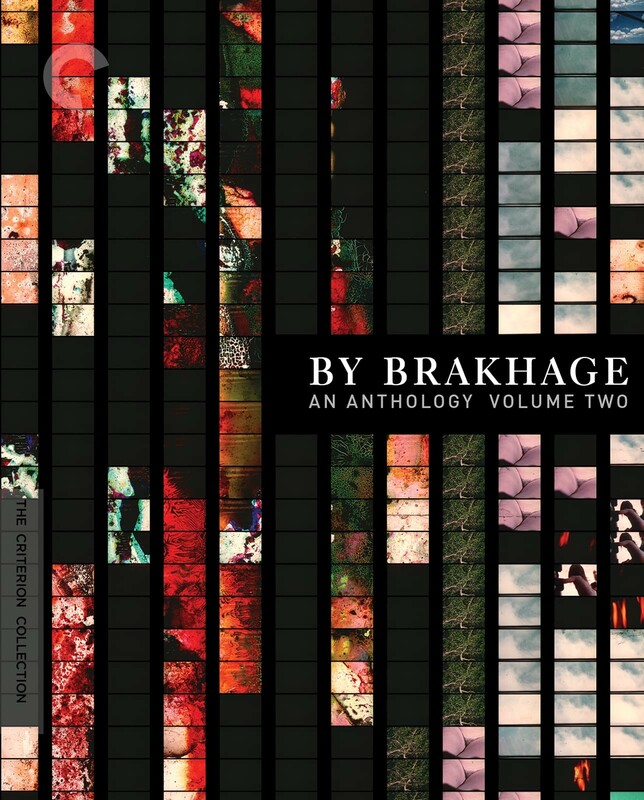 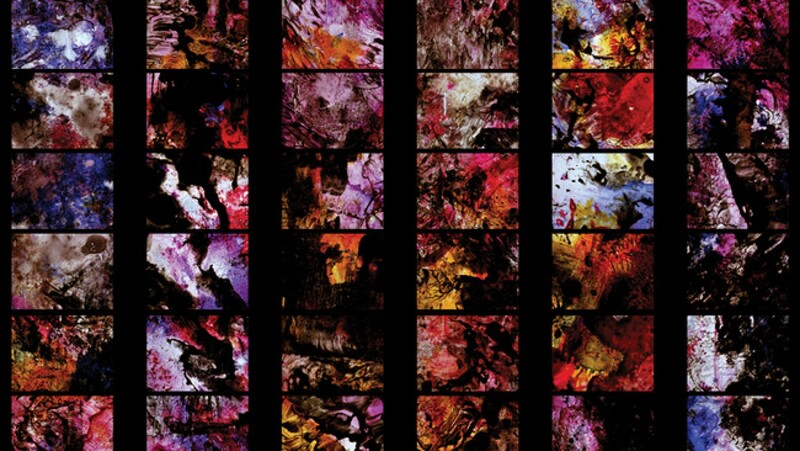 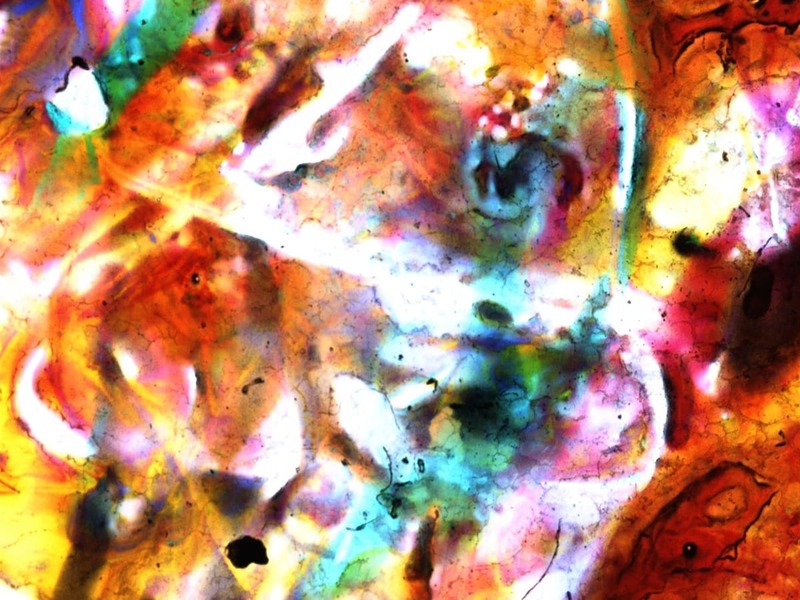 Now, in this second installment, we are proud to present thirty more of Brakhage’s visionary creations, from 1950s films to his final work, from 2003, curated by his wife, Marilyn Brakhage. 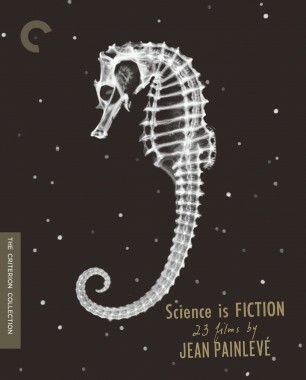 Highlights of this collection include the war meditation 23rd Psalm Branch; hand-painted films from Persian Series; The Wonder Ring, made for a commission by Joseph Cornell; the autobiographical Scenes from Under Childhood, Section One; and the found-footage film Murder Psalm. 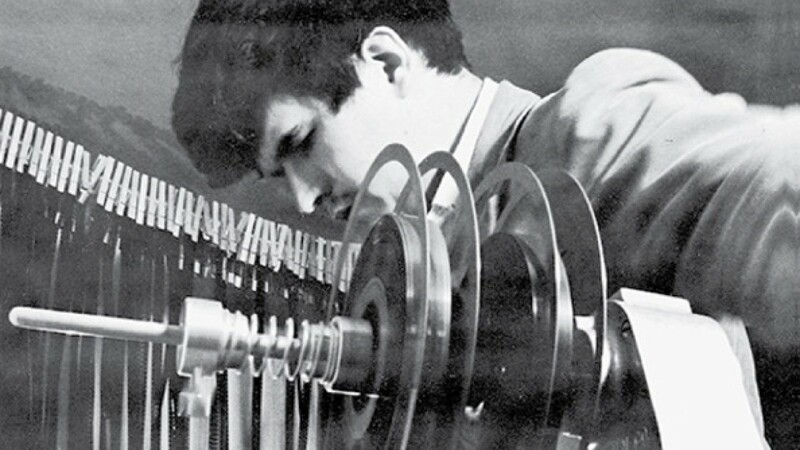 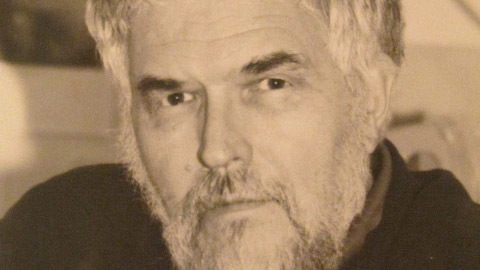 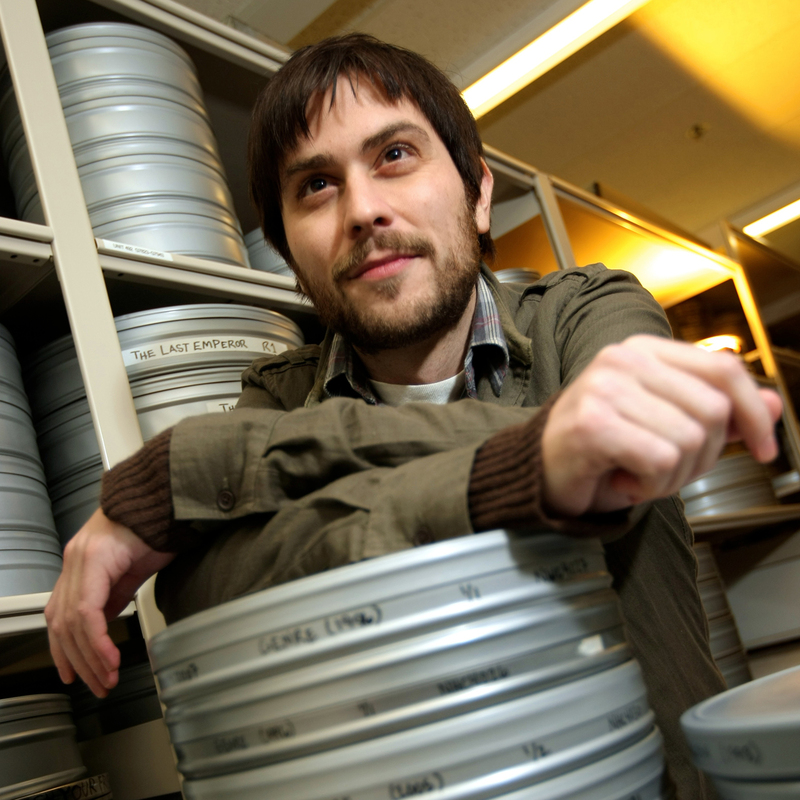 This collection of excerpts from interviews with Stan Brakhage illuminates the evolution of his philosophy of film through his career.